Tomorrow – Thursday, May 29 at 1:00 PM in room A-1 – the Joint Committee on Economic Development and Emerging Technologies will be holding a public hearing on Governor Patrick’s economic development bill (H.4045). 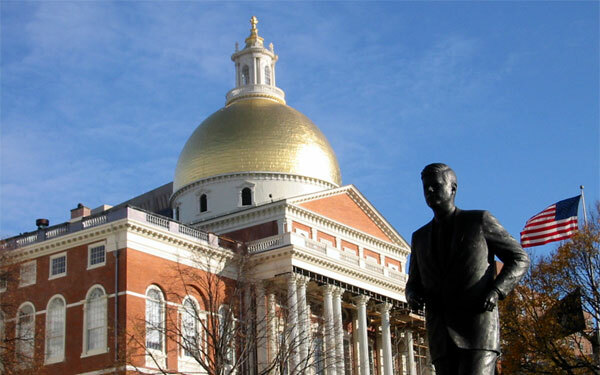 For those of you following this, that is the bill that would adopt a version of the Uniform Trade Secrets Act and ban noncompetes in Massachusetts. See here. I will be there to testify about, among other things, the language of the bill and its potential ramifications. Hope to see you there. But, for those who don’t attend, I will be let you know what happens.